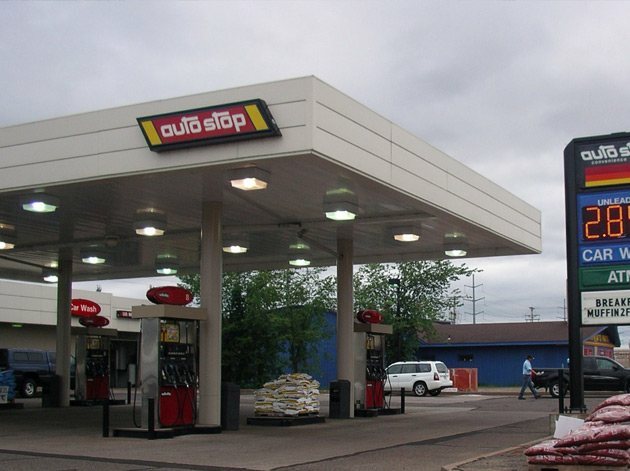 After 45~years, SSG Corporation sold its operating company to Cross America Partners on March 29, 2016. 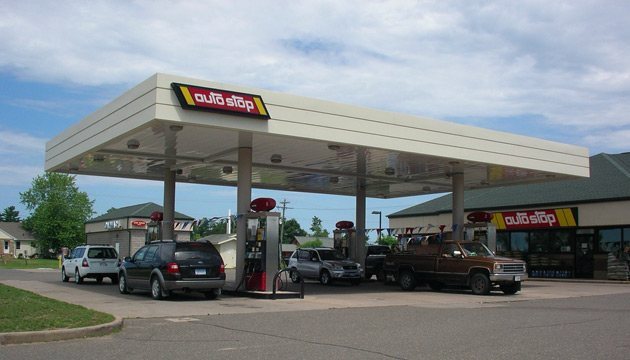 SSG Corporation is headquartered in Hudson, Wisconsin and is the owner and operator of convenience food stores, gasoline stations and liquor stores in northwestern Wisconsin and eastern Minnesota. 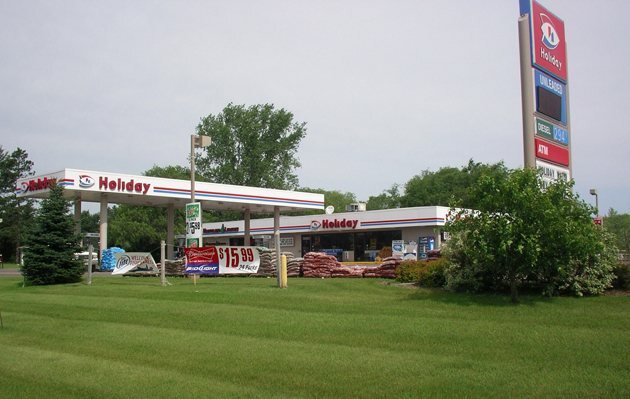 The company was formed in July, 1971 and is owned by Burt Nordstrand and his family. 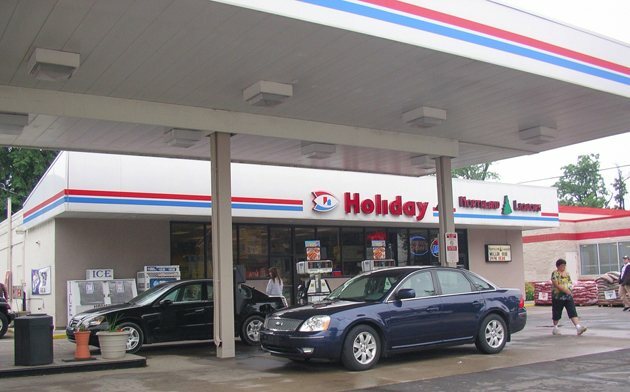 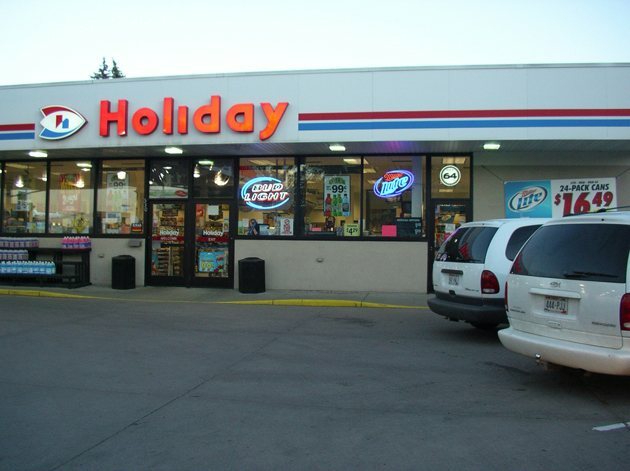 Its 40 stores are operated under the Holiday brand and the company-owned “Auto Stop” and “Northland Liquors” brands. 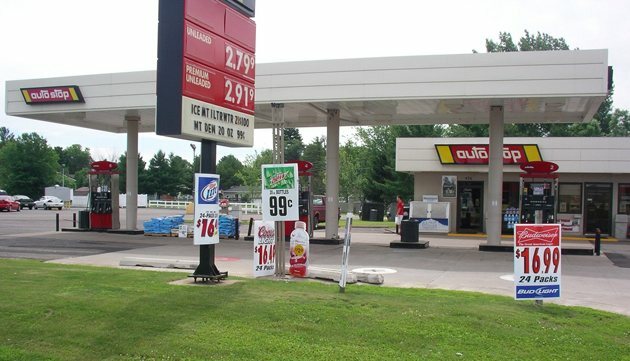 Provide a workplace our employees can feel proud of and our customers can feel a part of.